Today is our final day studying the people of the Nativity Story, each responded well to the best gift of all -- Jesus. The Magi recognized the gift, sought Him and brought Him their most valuable gifts. At this point in the story, Jesus is a young toddler (possibly 1-2 years old). The Magi, wise-men, traveled a long distance to find their Messiah and followed a star. They visited Herod to find out where He was. When they found him, they fell to their knees in grateful worship and presented them their finest gifts. Gold for the king, Frankincense for his deity, and Myrrh to signify death. The Magi sought Jesus. So often we expect Jesus to come to us, answer our prayers, do what we want. The Magi give us a good picture of how we should approach our Messiah, with grateful praise and adoration, bringing him our best gifts. What gifts can we provide? What are your gifts? Your time. Your talent. Your money. What are you withholding from Jesus? The Magi gave their very best. 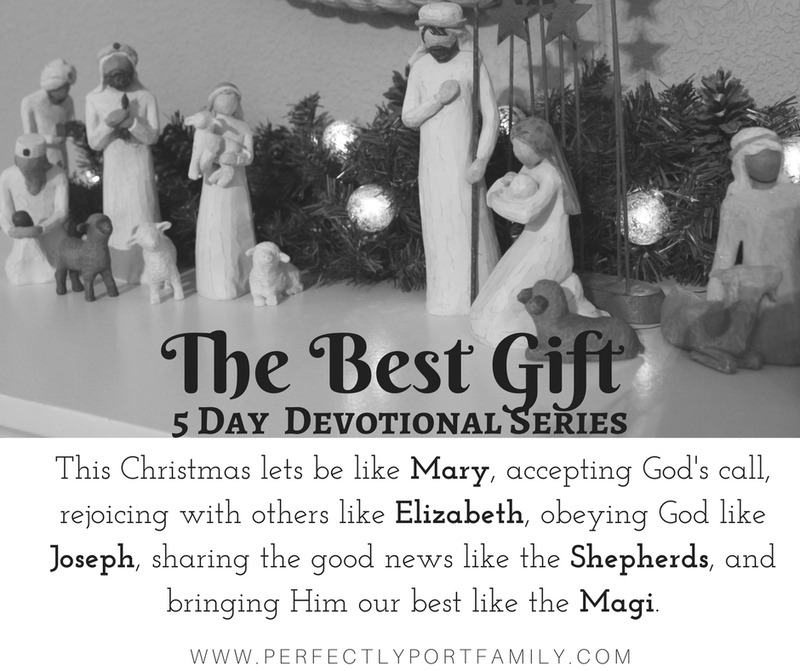 Let's be like the Magi this Christmas and seek Him and bring Him our very best.